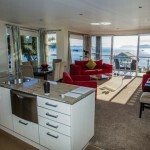 Unparalleled, panoramic views of the Bay of Islands await you with a Two Bedroom Waterfront apartment. 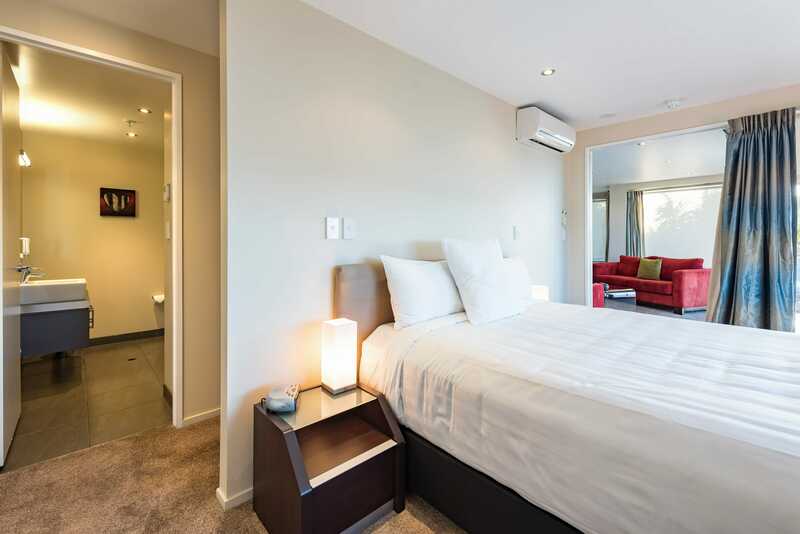 Wake up to see the sunrise over the hills of Russell – then watch as the bays come to life. 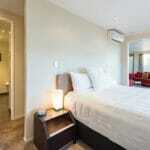 This apartment type is for the discerning traveler with an appreciation for scenic beauty and luxury. 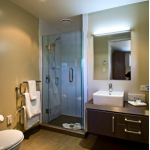 Available on Ground, First or Second floor. 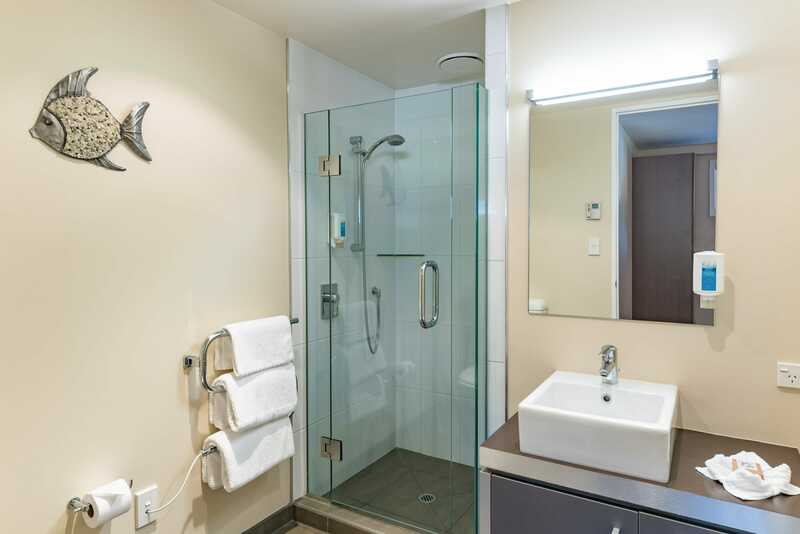 All apartments have elevator access from the basement. 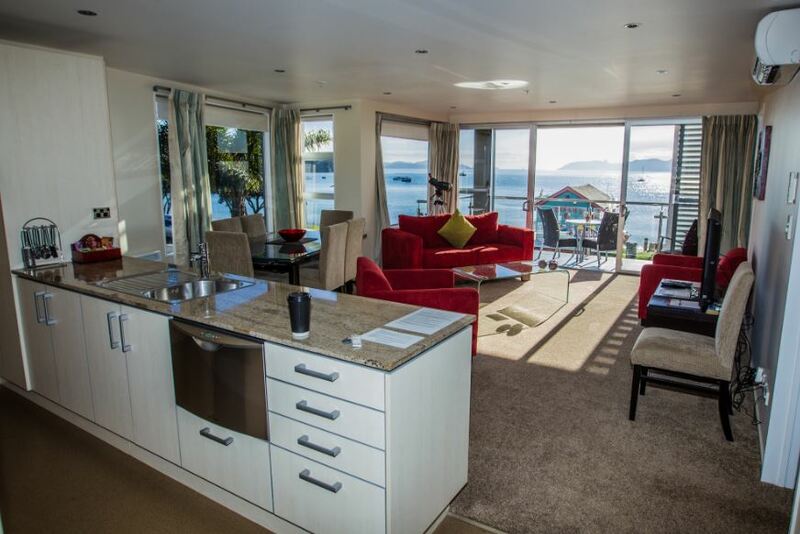 Uninterrupted views of the Bay of Islands from your apartment. Balcony with table / chairs to enjoy the view. 42″ LCD TV + Sky TV (60+ channels) & DVD Player. 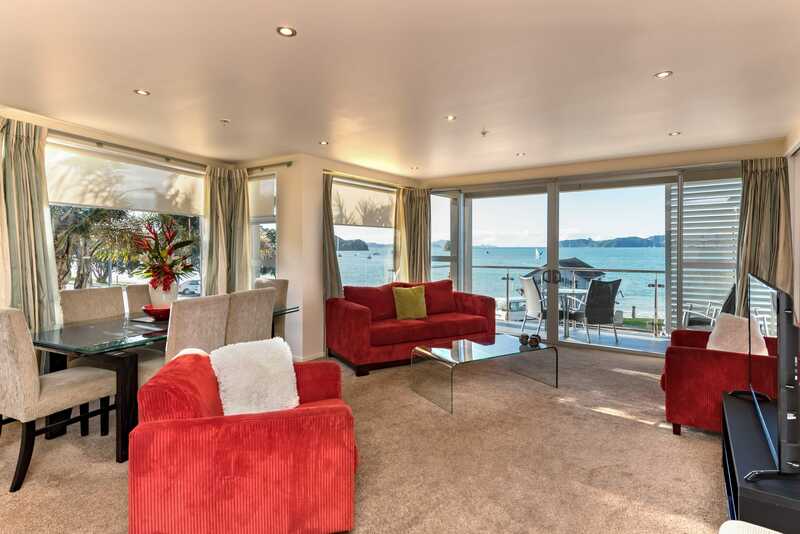 Largest waterfront apartments in Paihia.